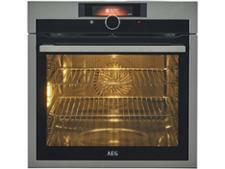 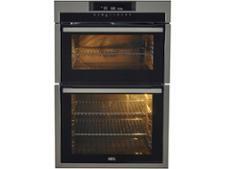 AEG DCE731110M built-in oven review - Which? Unlike some built-in double ovens, both the compartments in the AEG DCE731110M have a grill, a fan, and can be used with a timer, which could come in handy if you have batches of cakes to bake. 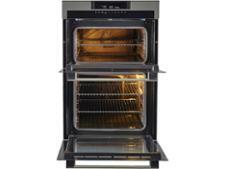 They both have catalytic linings, too, which should make them equally easy to clean. 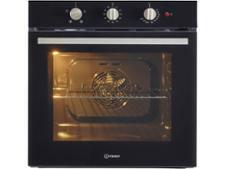 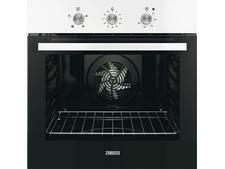 Read our full review to discover whether this electric oven also cleaned up in our cooking tests.